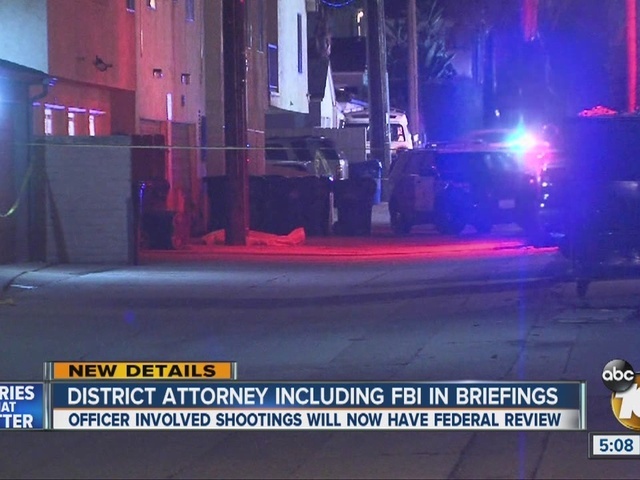 In response to the fatal police shooting of a homeless mentally ill man in the Midway District last April, federal authorities have agreed to attend initial briefings on future officer-involved shootings in San Diego County, it was reported Thursday. shooting, The San Diego Union-Tribune reported. Previously, federal authorities would be brought in later in the investigation process, if at all. 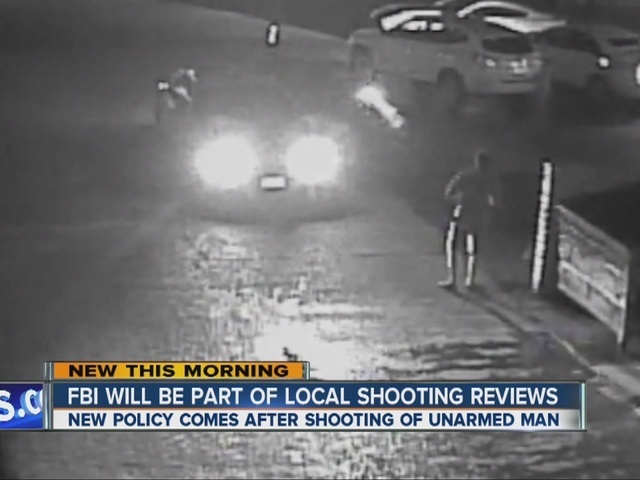 However, the move does not mean either agency will review every officer-involved shooting in the county. They'll mainly be looking into whether anyone involved had abused lawful authority. "The facts surrounding each case will determine our level of involvement," FBI Special Agent Darrell Foxworth told the newspaper. FBI and U.S. District Attorney officials first brought up the idea of attending initial briefings at a San Diego County Chiefs' and Sheriff's Association meeting in November, the Union-Tribune reported. The discussion was sparked by the fatal police shooting of Fridoon Nehad, 42, on April 30. Officer Neal Browder was responding to a call about a man threatening people with a knife when he fired one shot just 32 seconds after pulling up to the scene. It was later determined Nehad had been twirling a shiny metallic pen. The District Attorney's Office ultimately ruled the shooting was justified. ruled that the protective order would be lifted, allowing the video of the shooting to be made public. the District Attorney's Office told the Union-Tribune. Escondido police Chief Craig Carter, who also leads the San Diego County Chiefs' and Sheriff's Association, told the newspaper that a formal agreement between local and federal authorities was expected by February. FBI agents and personnel from the U.S. Attorney's Office have already attended a briefing on the officer-involved shooting in El Cajon last weekend that killed a 25-year-old passenger in a stolen car, the Union-Tribune reported. "There really is no downside to bringing them in early," Carter told the newspaper.